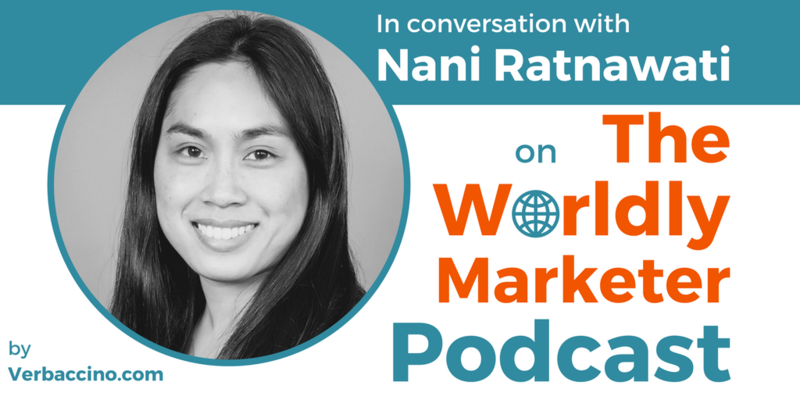 Nani Ratnawati is the Senior Localization Program Manager for a social network that you’re probably familiar with: LinkedIn. With more than half a billion members in over 200 countries, LinkedIn is now available in 24 different language interfaces (so far) and has become the world’s largest professional networking platform. In her current role, Nani drives strategic partnerships with the global marketing teams in all of LinkedIn’s business units, and she ensures the highest quality in LinkedIn’s translated content, as well as its efficiency and performance. Based in California’s Bay Area, Nani graduated from San Francisco State University with a Master’s degree in Cultural Anthropology. After an eclectic career path, she joined the LinkedIn team in 2011 as a specialist for Indonesian, a language in which she’s fluent. Today, Nani manages end-to-end localization projects that cover languages in Europe, the Middle-East, Latin-America and Asia-Pacific. She tracks and evaluates the performance of LinkedIn‘s marketing campaigns in those regions. Nani also advocates for LinkedIn‘s international users by gathering cultural and linguistic knowledge, as well as product data, that is unique to their specific countries.